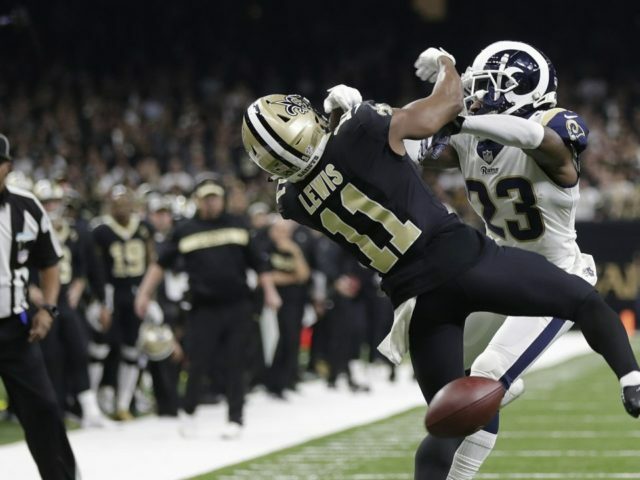 As the Green Bay Packers sat and watched at home, the New Orleans Saints were dealt a heartbreaking exit from the postseason courtesy of a blown pass interference call against the Los Angeles Rams. While the defeat kept the Saints out of the Super Bowl, it did give the Packers a marginally better draft slot and provided Green Bay with what is likely its complete arsenal of 2019 draft picks. The Packers acquired New Orleans’ first round pick in a draft day trade last year, and the Saints’ exit in the championship round gives Green Bay the 30th overall pick. Coupled with trades with the Redskins and Seahawks, the Packers should enter the draft with 10 total selections. Unlike nearly every year under Ted Thompson, Green Bay is unlikely to receive any compensatory picks after adding Jimmy Graham and Tramon Williams while losing only Morgan Burnett in free agency. However, the Packers will still have six of the first 112 picks, barring any additional trades. 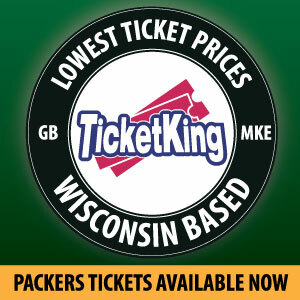 Most intriguing for the Packers is the fact that they will start with two first round picks. Assuming Green Bay uses both selections, it will be the first time since 2009 that the Packers pick twice on day one, a benefit they last used to add Clay Matthews and B.J. Raji to the team. Green Bay has quite a few needs to address with their picks, and history shows the Packers could fill them quickly with the 12th and 30th picks. Green Bay would be wise to address a lackluster pass rush with their earlier pick, targeting a playmaker like Jachai Polite or Josh Allen to fix a defense in need of a threat off the edge. Their later pick could then be used on a tight end or playmaking receiver that can help Matt LaFleur’s offense get more creative. Historically, the Packers hit gold with the 12th pick back in 1961, using it to select DB Herb Adderley. Adderley amassed 48 interceptions throughout his career, and would be named First-Team All-Pro four times en route to gaining election to the Hall of Fame. From the 30th slot, only Damarious Randall and Ross Verba were drafted and then appeared in games for the Packers, with neither living up to a first-round billing in the NFL. Over the last five years, the 12th pick has been used to draft the likes of Deshaun Watson and Odell Beckham Jr., two players who have unquestionably helped their franchises. Meanwhile, the 30th pick was used on T.J. Watt just two seasons ago, a player that many Packers’ fans continue to anguish over the team not picking. If Green Bay can find playmakers like those using their two first round picks, the team would be ecstatic come next season. This entry was posted in Packers 2018-2019 Season, Sean Blashe and tagged clay matthews, Green Bay Packers, herb adderley, Jachai Polite, New Orleans Saints, NFL Draft, Ross Verba. Bookmark the permalink.